Hi beautiful people! 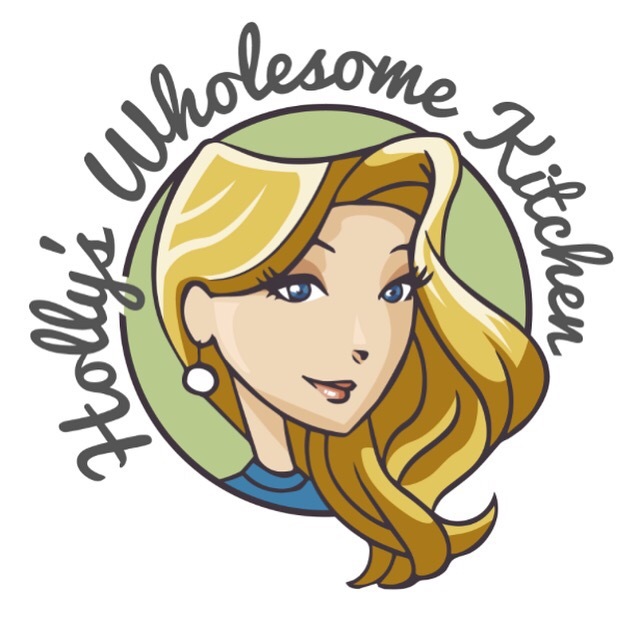 I am sooo excited to share with you all that you can now subscribe to Holly’s Wholesome Kitchen for all the latest recipes, health tips, wellbeing advice and giveaways! It’s your absolutely free dose of all-things vibrant, beautiful and delicious and you’ll have access to my newsletter, seasonal recipes, behind the scenes, menu plans…..and lots more! Click here to subscribe and for your 20% discount code! Don’t forget to check-out my delicious recipes over on my Instagram and right here on my website!